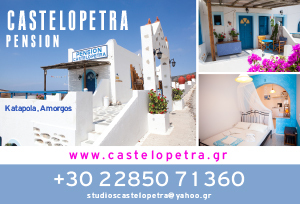 When in Amorgos, do not miss the chance to get to know the Small Cyclades, Naxos, Ios and Santorini. The long and narrow shape of Amorgos, in combination with the services of Skopelitis, make all islands so easily approachable! 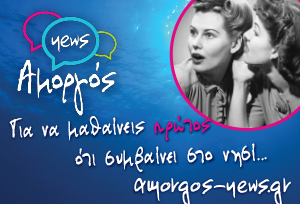 There are daily routes to the Small Cyclades from beautiful Naxos at 14:00. 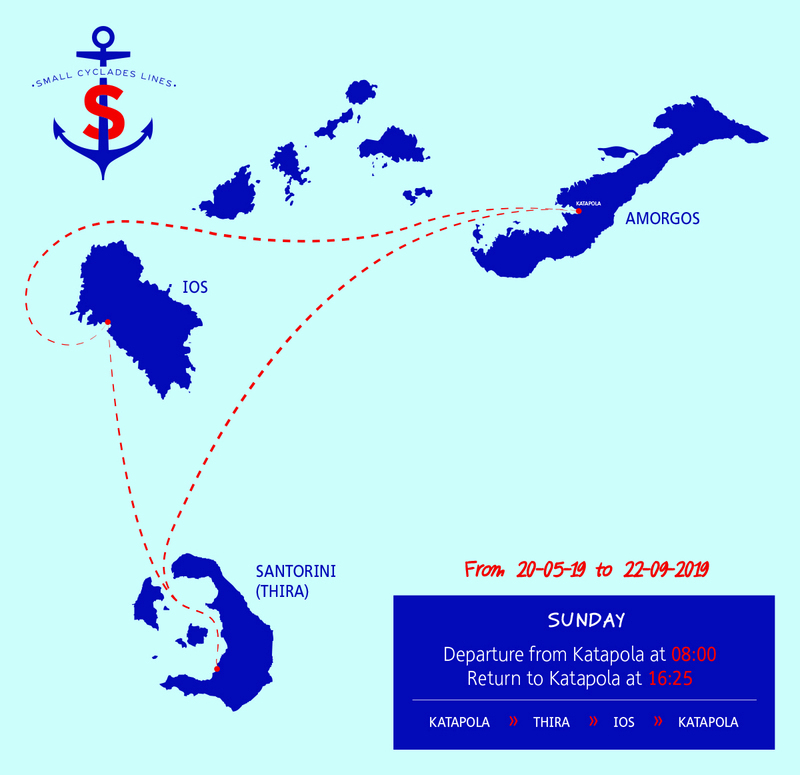 Starting from Amorgos, and specifically the port of Katapola, you can make daily excursions to the islands Koufonisi, Donousa, Irakleia, Schoinousa and Naxos from Monday to Saturday, and return to Katapola. 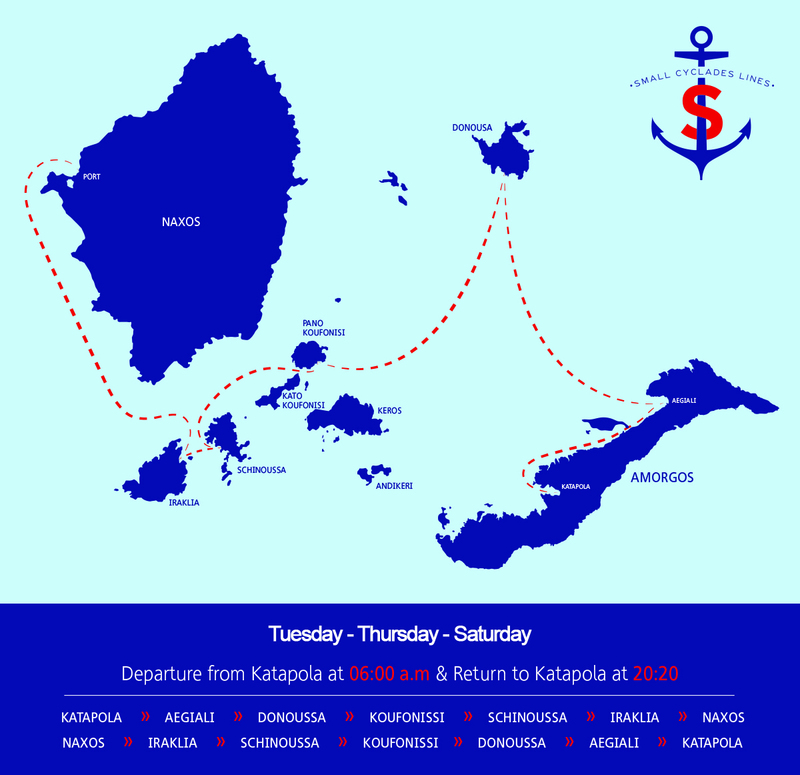 Every Tuesday, Thursday and Saturday you can visit the islands Donousa, Koufonisi, Schoinousa, Irakleia, Naxos from the port of Aigiali. On Sunday, Express Skopelitis travels you to Santorini and Ios, always starting from the port of Katapola.